Posted in: 1 Pageant Pages, 2 Shout-out-Looks. Tagged: Dr. Joseph Pallera, GBP Organization, Global Bachelor Philippines, James Alfred Ventura, Mister Philippines. This 2018, be one of the Purpose-Driven Men for Global Bachelor Philippines. Yes, this sounds like a new national male pageant. But no, it is the revitalized search for the next Mister Philippines. After the untimely demise of its founder Dr. Joseph Pallera more than a month ago, this is the result of the meeting of minds behind GBP Organization, the new Dream Team that will take over. Are you ready to take part in a groundbreaking search for the Iconic Filipino Bachelor set to conquer the Globe? See if you fit in. Open to all Bachelors with full/half Filipino lineage, aged 18-30 years, at least 5’8” in height, of good moral character and expressive in both English and Filipino. Most importantly, we cannot stress enough that he should have never been married. Interested applicants can visit the FB page where you can send a message of intent to join. Posted in: 1 Pageant Pages, 2 Shout-out-Looks. 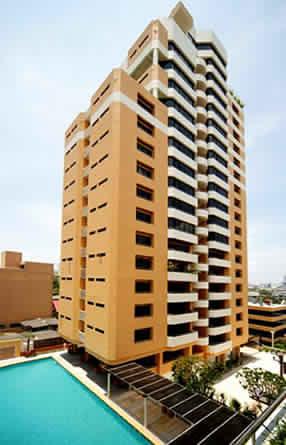 Tagged: Denver Hernandez, Doc Jojo Pallera, James Ventura, Joaquin Rosullosa, Mike Gerard Mendoza, Mister Philippines. This is a sad day in Philippine male pageantry as Dr. Joseph Pallera of Mister Philippines Inc. died of cardiac arrest last night and has joined our Creator. Dr. Pallera is the owner of the Mister Philippines male pageant brand and has been successfully running the annual competition for more than eight years now until his untimely demise. In his time, he was able to produce winners and successful placers in the international stage like WCOPA Gold Medalist for Male Model Mike Gerard Mendoza, Mister Global Teen Joaquin Rudolfo Rosullosa plus placements for this year’s James Ventura in Mister Global and Denver Hernandez in Mister Universe. Please help us pray for his eternal rest, and for strength of the whole family. His remains lie at Samson Funeral Homes, Mabolo, Bacoor City. Posted in: 1 Pageant Pages, 2 Shout-out-Looks. Tagged: Denver Hernandez, IFA Villas Bavaro, Kevin Montes, Mister Philippines, Mister Universe 2017. 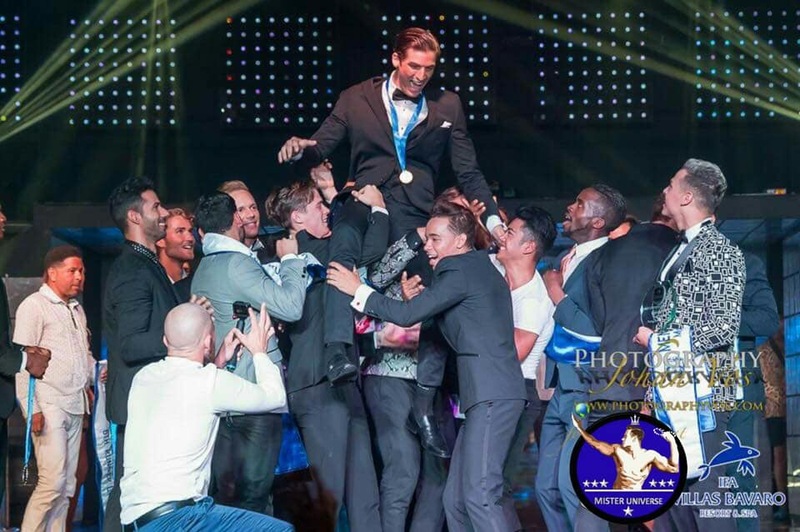 In a competition where the Latinos slayed all the spots in the magic circle, Kevin Montes of Puerto Rico was named Mister Universe 2017 during the finals held at the IFA Villas Bavaro in Punta Cana, Dominican Republic. The 6’4″ hunk outclassed 38 other delegates on the way to the title. Kevin’s runners-up are (in this order): Jose Roberto Velasco of Bolivia, Zamir Sierra of Mexico, Manuel Valero of Spain, André Miguel Bernal of Cuba and Douglas Castro of Margarita Island. Our very own Mister Philippines, Denver Hernandez, made it to the Top 15 semi-finalists and was given the Special Award of Mister Universe Popularity 2017 by topping the online votes. Posted in: 1 Pageant Pages, 2 Shout-out-Looks. Tagged: Denver Hernandez, Men Universe, Mister Philippines, Mister Universe 2017. The competition for Mister Universe 2017 (Men Universe) in Punta Cana, Dominican Republic is heating up very nicely with the almost forty candidates jockeying up for front-runner positions im the international male competition. 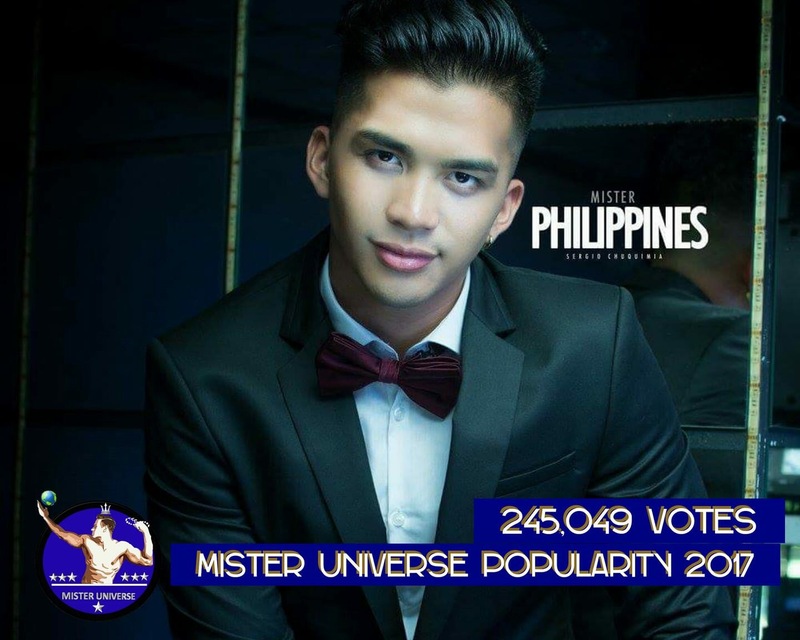 And mind you, our entry – Mister Philippines Denver Hernandez – is not lagging behind in terms of popularity and appeal both online and among the locals & organizers in the host city. In fact, many are already putting him on the list of strong favorites for the title which will have its finals later this week. Credit goes to his truly masculine looks and smoldering hot moves during photoshoots. He is the type who will significantly increase his likeability the longer you spend time talking with and knowing him better. I should know. He is one of the Mister Philippines 2017 candidates who remained very consistent all throughout the national search. And by now, he has learned how to churn up the needed points to stand out amidst the presence of taller and bulkier caucasians in the roster. Will Denver do us proud and win the title? We’ll see! 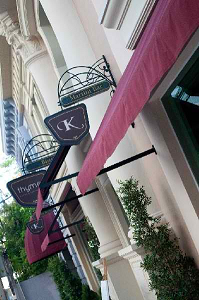 All photos in this feature are courtesy of Roger Berioso. Posted in: 1 Pageant Pages, 2 Shout-out-Looks. Tagged: Denver Hernandez, Mister Philippines, Mister Republika ng Pilipinas Europe, Mister Universe 2017, Punta Cana. Next stop: Mister Universe 2017 in Punta Cana, Dominican Republic. That’s where we will see Mister Philippines Universe 2017 Denver Hernandez compete from June 10-17. And your all-out support will be appreciated in his bid to win honors for the country. Watch out for more about our bet, including his sendoff which will take place in Milan, Italy to be hosted by the organizers of Mister Republika ng Pilipinas-Europe. 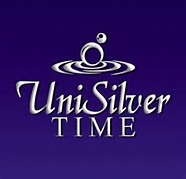 Here’s the teaser for this year’s edition of Mister Universe. Photo credit for the grid on top: Onecho Gabinete and Erwin Suarez Arabe for the solo photo just above.